Make an educated comparison to find your perfect school in just four easy steps. Latest curriculum update for IB Diploma.. 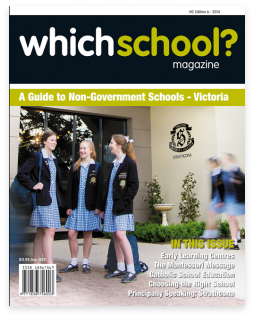 The print magazine is another smart way to compare Australian non-government schools. Available on iPad. Search for Which School in the education section of the App Store. The School Compare website, hosted by WhichSchool? 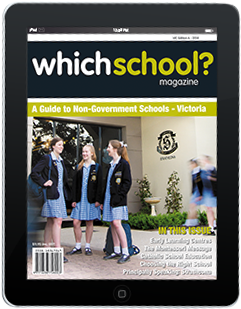 Magazine, is Australia’s top database of non-government schools. It allows parents to search and compare schools by state or suburb, to help them make the most informed educational decisions for their children.